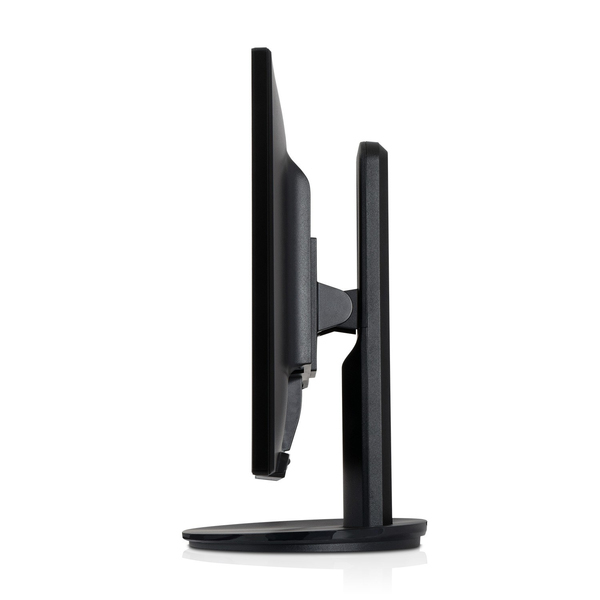 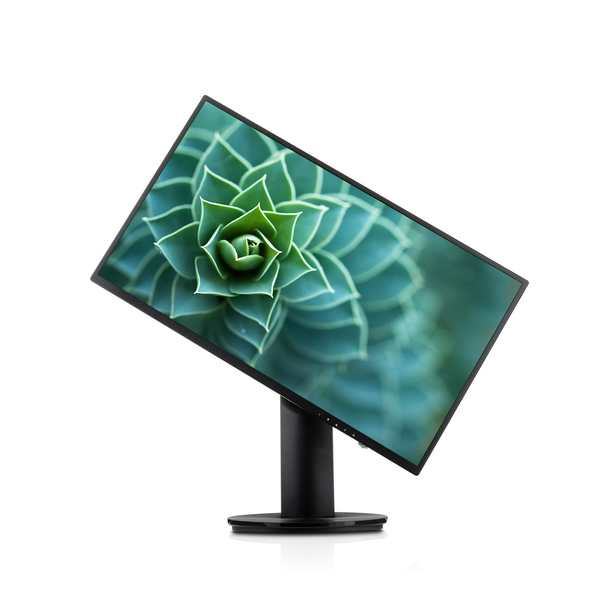 The sleek and stylish 23.8” monitor from V7 is a stunning display and features a height adjustable stand with swivel and tilt for optimum ergonomics. 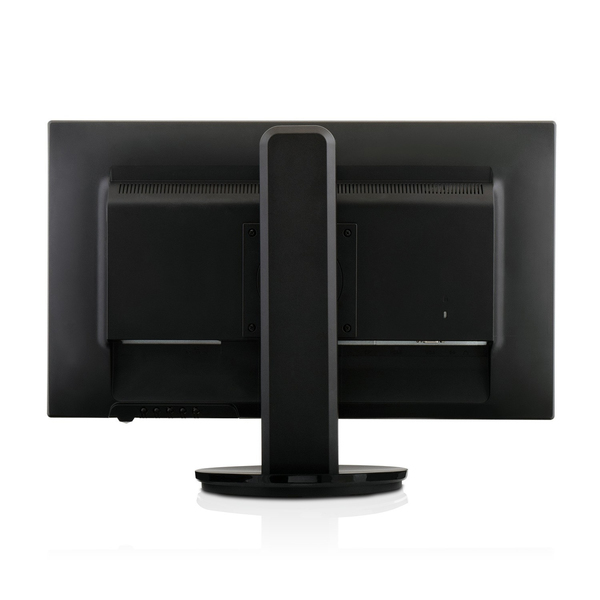 It boasts a DVI, HDMI, VGA and Displayport so you can be sure it will work with virtually any machine you want to connect. 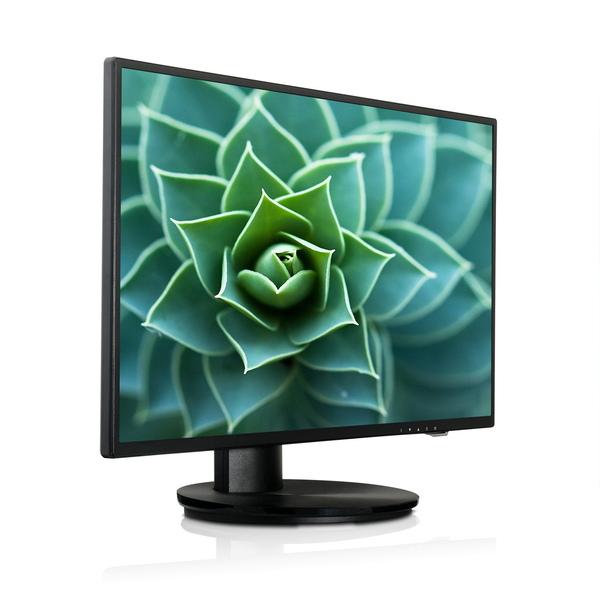 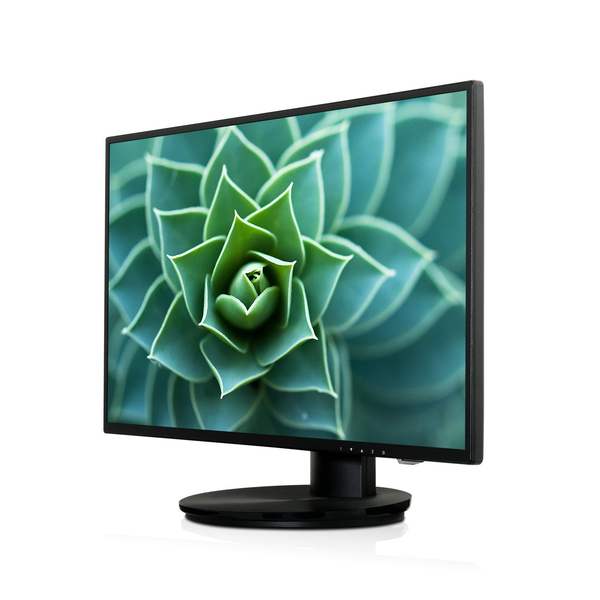 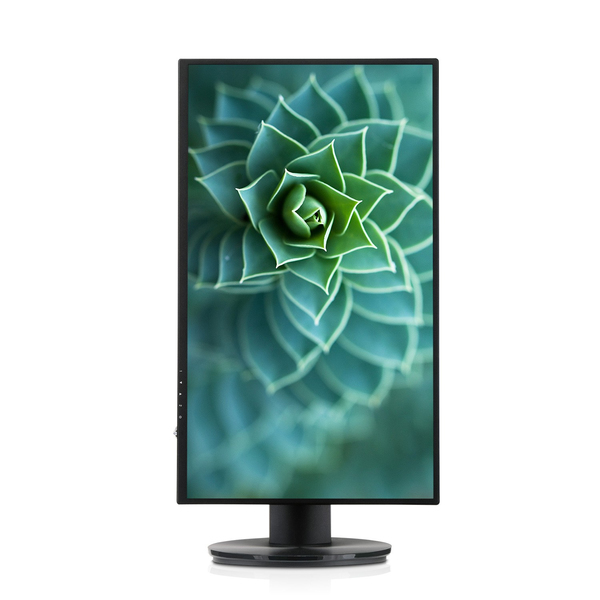 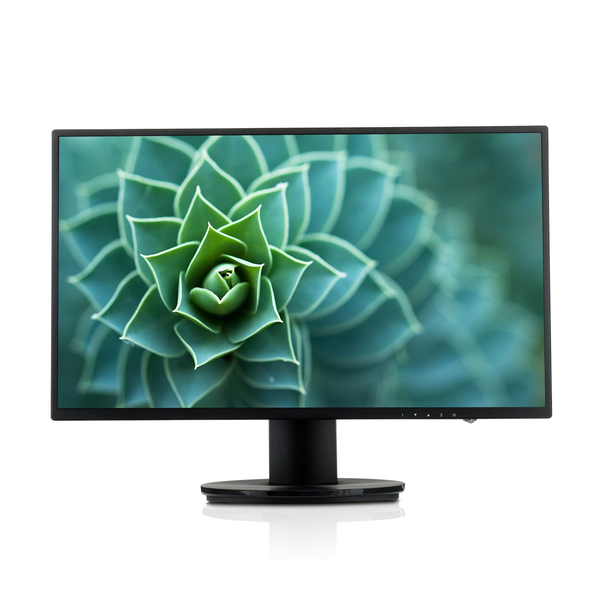 With full HD 1920x1080 resolution, vivid colors and integrated speakers, this display provides a rich, multi-media experience for business or pleasure. 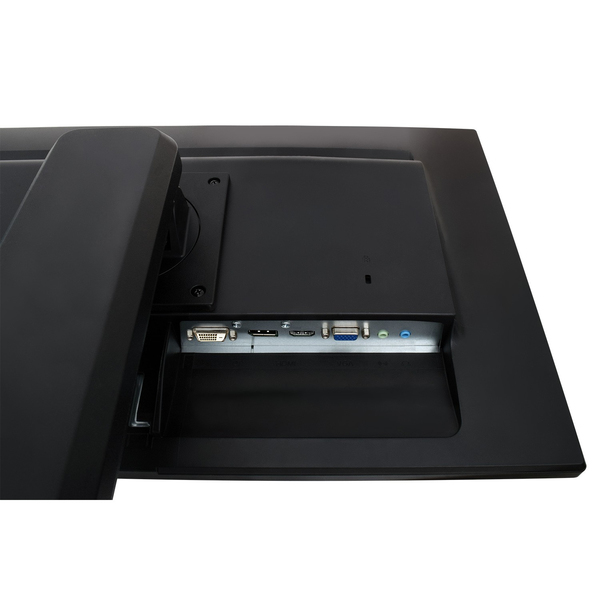 Additionally, the display is VESA 100x100mm mountable to optimize your workspace, and it features a Kensington security lock slot, plus it's backed by a 3 year manufacturer’s warranty.